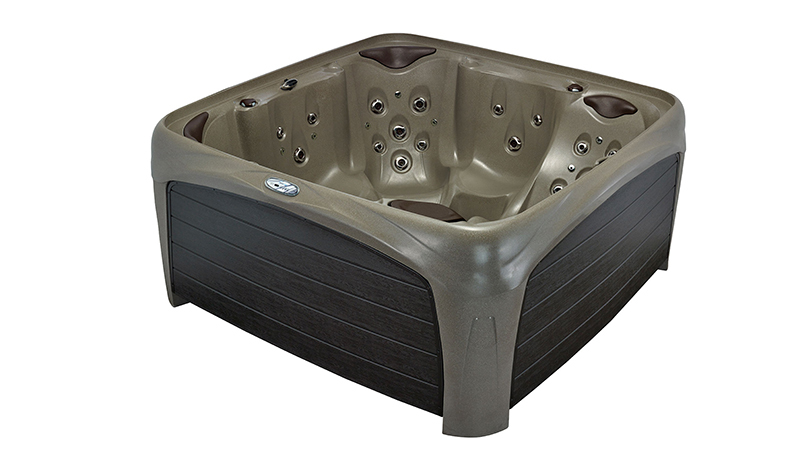 Recline in the deep contours of the Dream Maker Crossover 740L and experience all that the revolutionary new Crossover Collection Spa has to offer. 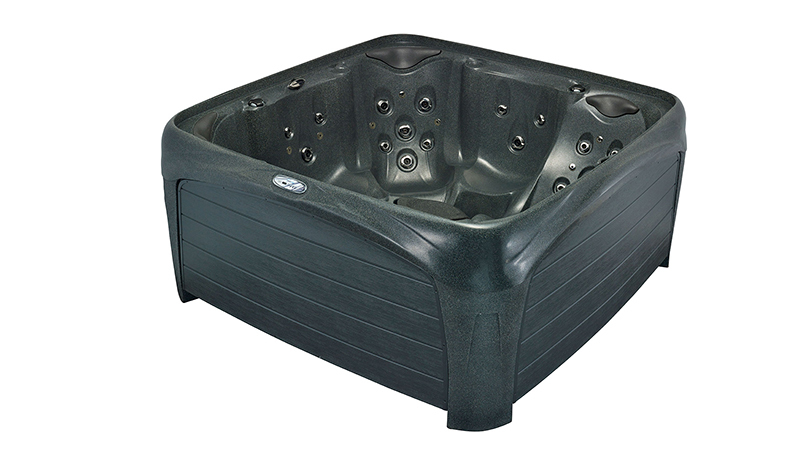 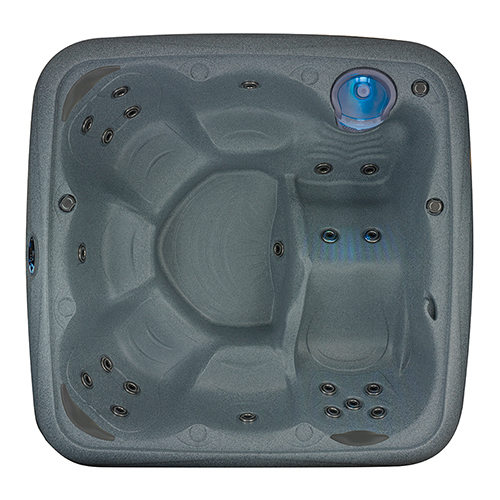 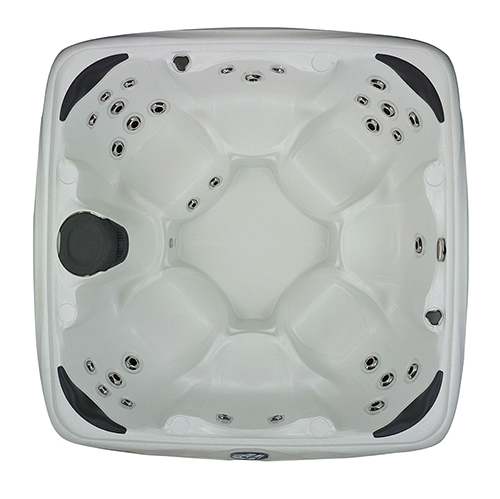 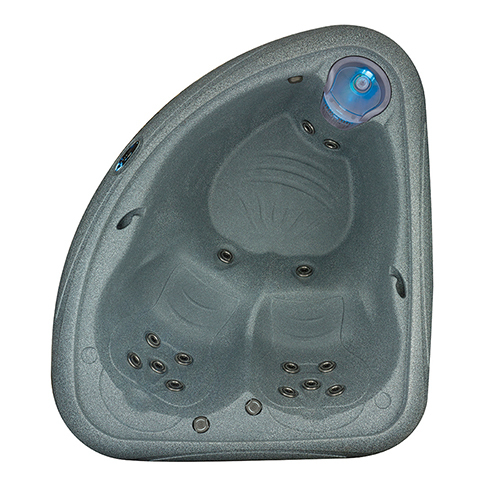 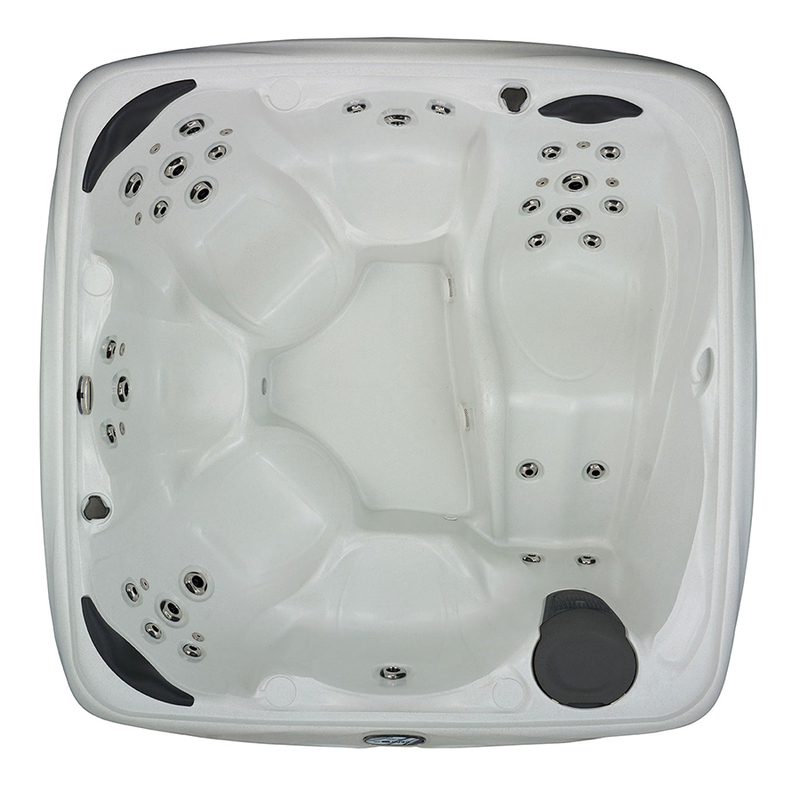 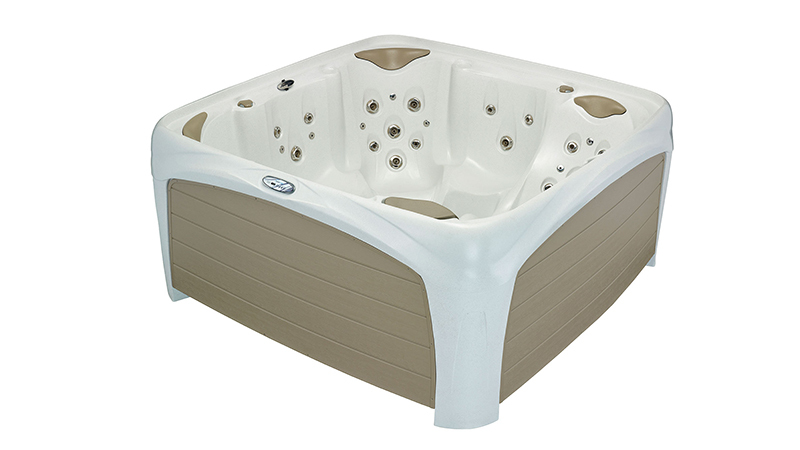 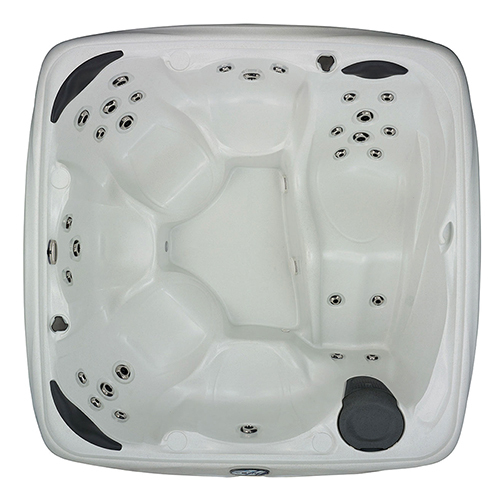 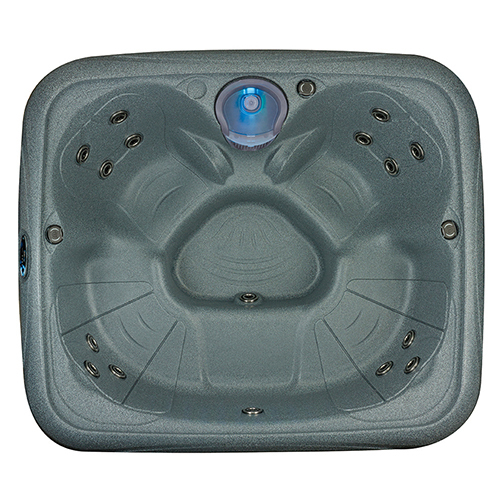 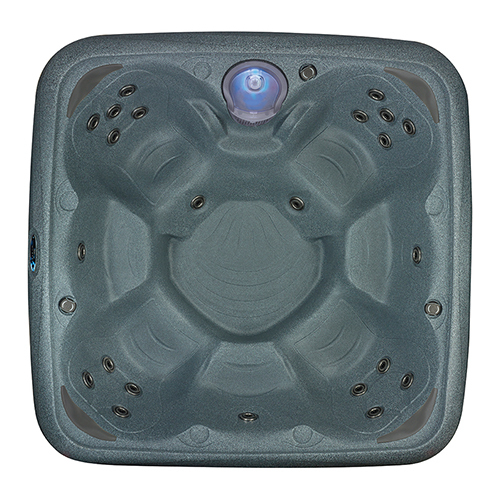 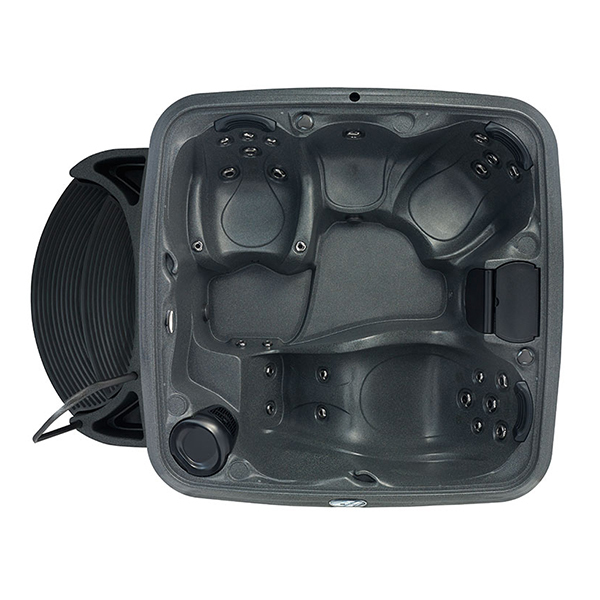 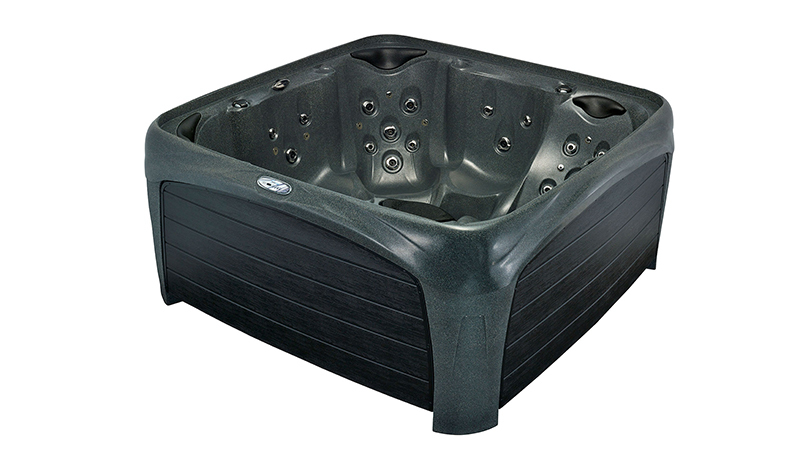 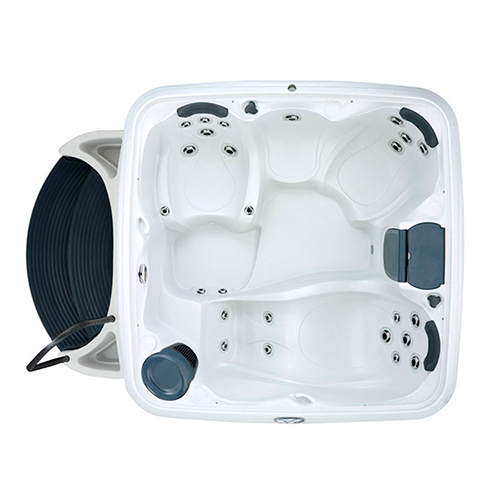 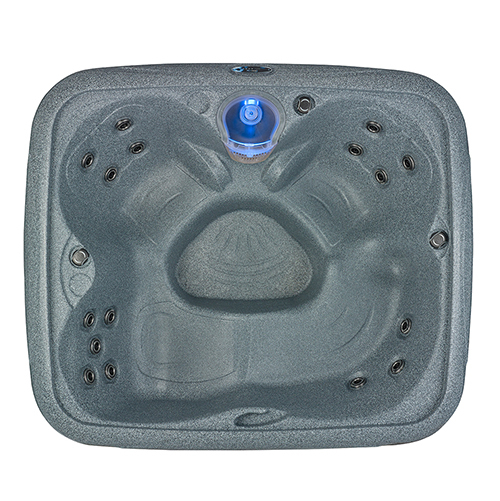 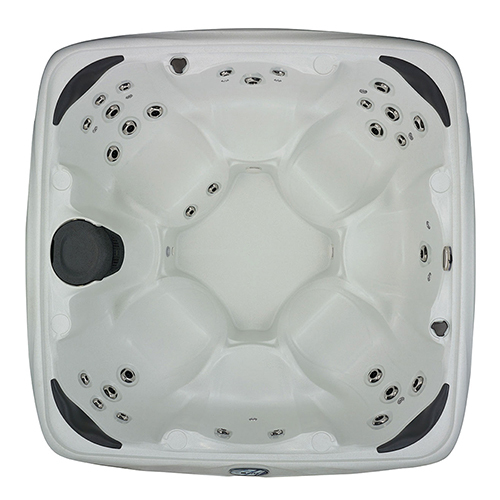 This 5-6 person hot tub with a full-body lounge has 40 adjustable jets that target shoulders, back muscles and feet for a massaging hydrotherapy experience. 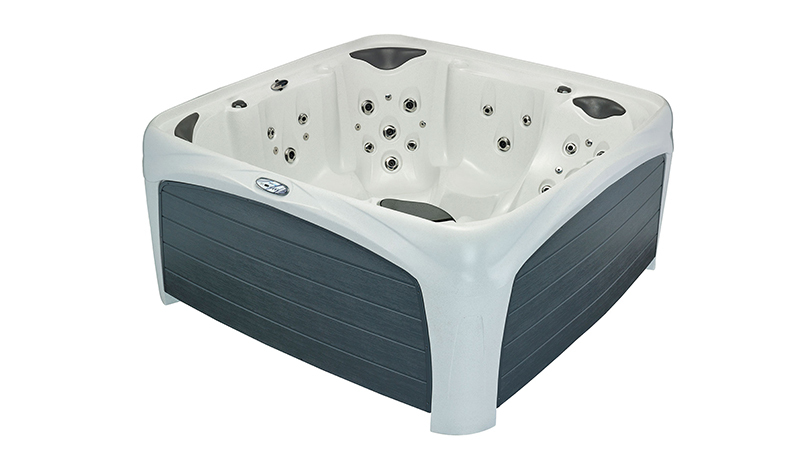 Come home to the elegant Dream Maker Crossover 740L, the ultimate for relaxation, entertainment and family fun.